Insurance is normally a highly competitive industry, but in Myanmar – only recently opened to the international market – that competition is highly controlled. Nyo Myint, Vice Chairman of IKBZ Insurance, explains that although the monopoly of the state-owned Myanma Insurance has ended, the country’s 12 insurance companies are still relative novices. Myanmar’s insurance industry needs foreign insurers bringing in capital, expertise, and capacity – but instant liberalisation would demolish the domestic industry. He outlines the transition so far and suggests the next steps that Myanmar’s finance services regulator needs to take. World Finance: Insurance is normally a highly competitive industry, but in Myanmar – only recently opened to the international market – that competition is highly controlled. 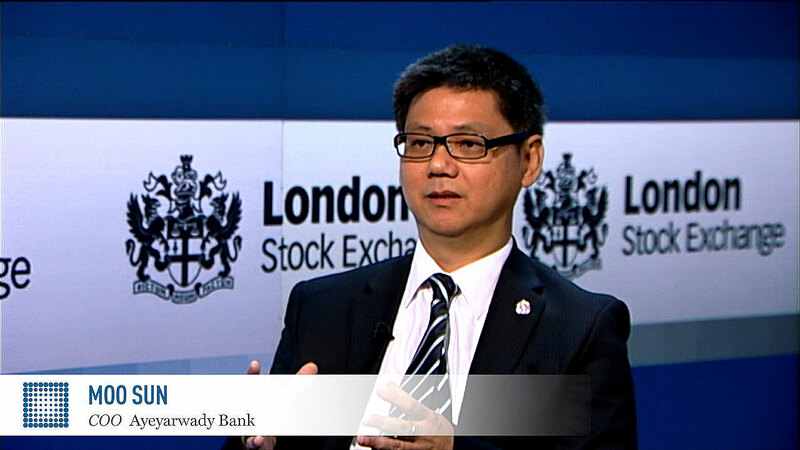 Joining me is Nyo Myint, Vice Chairman of IKBZ Insurance. 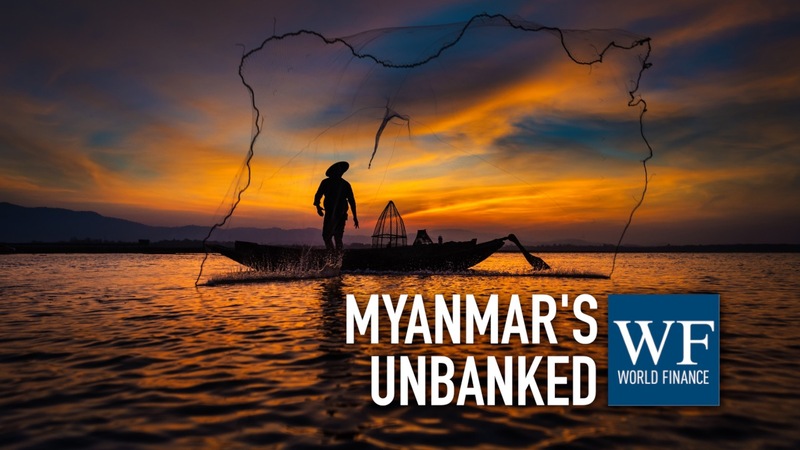 Myanmar’s insurance sector is transitioning from a state controlled one – what’s the story so far? Nyo Myint: The five decades -long monopoly of state-owned Myanma Insurance was ended, with the establishment of 12 insurance companies: six life insurers and six composite insurers; in 2013. Myanmar’s insurance market still remains imbalanced and highly controlled, with state-owned Myanma Insurance as the dominant player. However, there are now 24 foreign insurance companies and brokerage companies that have representative offices in Myanmar; among them are three companies that are allowed to provide insurance business within Myanmar’s Thilawa Special Economic Zones. In terms of liberalisations, the initial crucial steps have been taken, and the existing conditions seem to be right for the accelerated development of Myanmar’s insurance sector. World Finance: What are the challenges on the path to full liberalisation of the insurance industry? Nyo Myint: At this point of time, the local insurance companies are novice, and need time to develop so that they can withstand competition. Therefore, the whole process of liberalisation has to balance opening up the market enough to bring in capital, expertise, and capacity of foreign companies, without letting the local insurers feel threatened with the entry of the foreign companies in near future. It must be a step by step approach. The regulatory body needs to exercise more freedom in terms of premium insurance products, the policy design, and premium pricing, in such a way in order to avoid price wars and substandard coverage when the market opens up. World Finance: What legislation or regulation is needed to promote a healthy insurance industry? Nyo Myint: The current regulatory body has agreed to make necessary amendments to existing policies. For example, the existing co-insurance model shares all the risks among the local insurers. It is important for the local insurers to have a way of measuring their risks and mitigate them by having the umbrella protection of reinsurance. Currently we are a tariff-based industry where price cannot be varied, leading to a uniform trend in pricing. The price needs to be determined with a focus on long-term sustainability. A coordinated approach will not only help to price a product better, but also in maintaining adequate financial reserves of a company. World Finance: What are Myanmar’s demographics, and what do they represent for the insurance industry? Nyo Myint: Out of a 51.5 million population, more than 30 percent comprises the urban class, and the remaining 70 percent is a large rural population. More than half of the population comes under the productive population age bracket, from 15 to 64 years. Having such a productive population, and with more insurance penetration as expected in the near future, it gives an opportunity to domestic players like us to explore and take advantage of the vast potential of this growing industry. World Finance: Of course the big challenge for all industries in the country is ensuring a successful peace process? Nyo Myint: The government is expected to urgently address a number of key challenges; and one of these is moving the peace process forward. The signing of the Nationwide Ceasefire Agreement by all ethnic groups is a must to grab this opportunity. This peace conference renders national development and human security a priority before anything else. This will definitely benefit our industries in a way, since we operate through the length and breadth of the country. World Finance: Nyo Myint, thank you very much. Nyo Myint: Thank you very much.